Welcome to WarmSlipper.com, the official online shop of Lowul Slippers store of memoAR d.o.o., hereinafter the WarmSlipper. This agreement exists between the customer (you) and memoAR Ltd (hereinafter the WarmSlipper). Registered office: Pucova 4, SI-3000 Celje, Slovenia, once WarmSlipper.com receives and accepts an order. 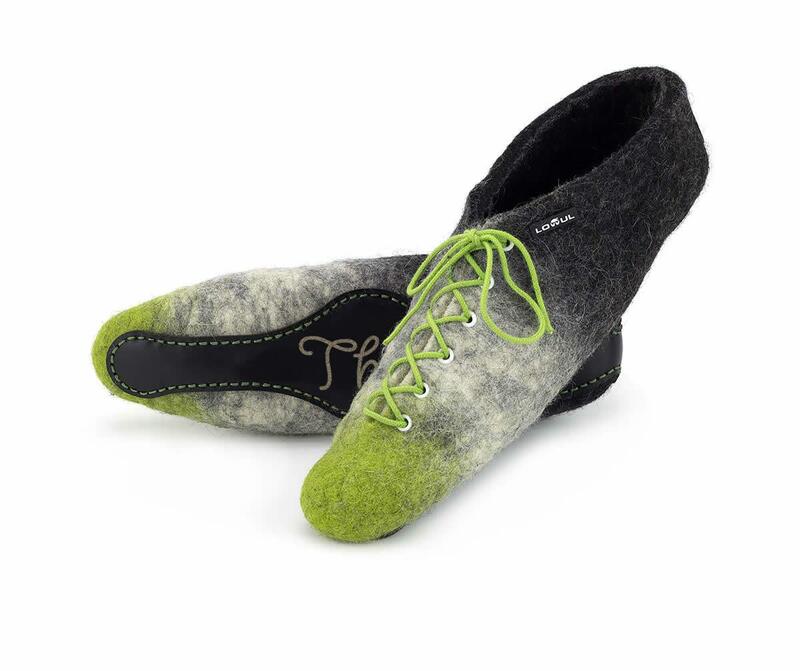 The order may be accepted by WarmSlipper, at our discretion. Each order is considered as a separate. 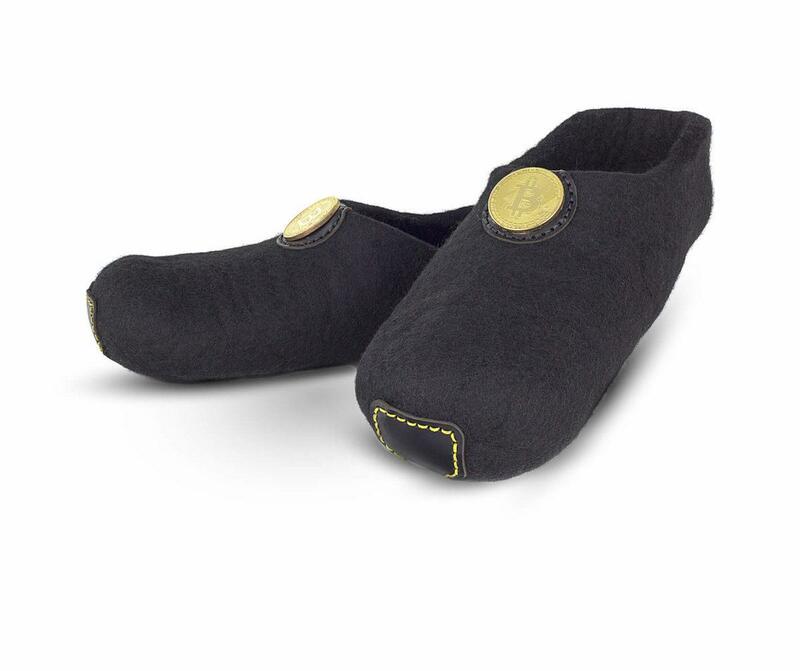 For assistance and/or information concerning orders and shipping, return of products purchased on the WarmSlipper.com, suggestions and other general information on the services offered by the WarmSlipper, please contact us by email at [email protected]. The price you will pay is the price specified on the website. You also agree to pay the delivery fees. The VAT (European Union only) is included in the price specified on the website. International customers (other then EU) are responsible for their own countries duties and taxes. 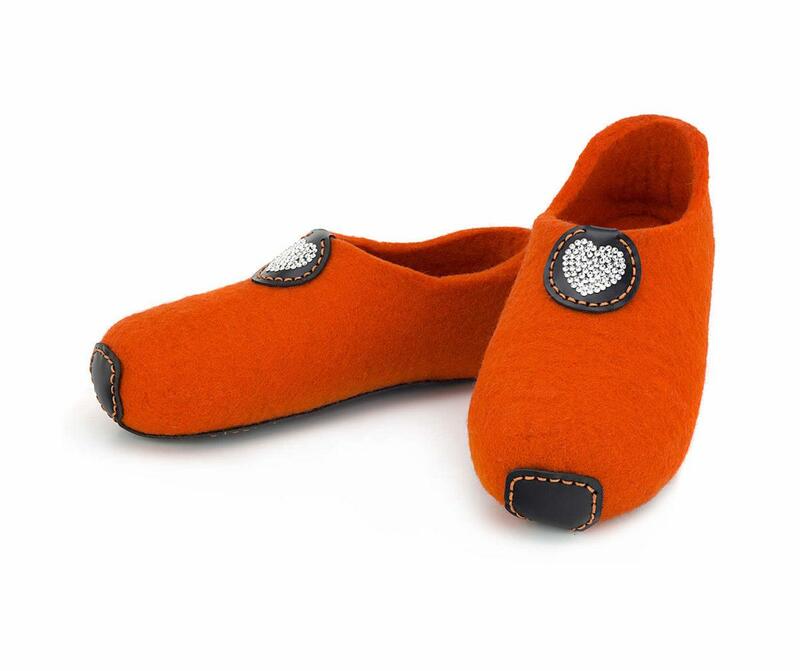 Anyone at the delivery address who receives and signs for the goods shall be presumed by WarmSlipper to be authorised to receive the goods on your behalf. All care instructions should be strictly adhered to as WarmSlipper decline all responsibility for damage caused to the garments by careless washing or mishandling. Our products are holders of the Certificate of home and art crafts, awarded by the Chamber of Crafts and Small Business of Slovenia.